PulteGroup Shares Its Take on Design Trends for 2019 | 41 Lumber - Serving Iron Mountain and the U.P. 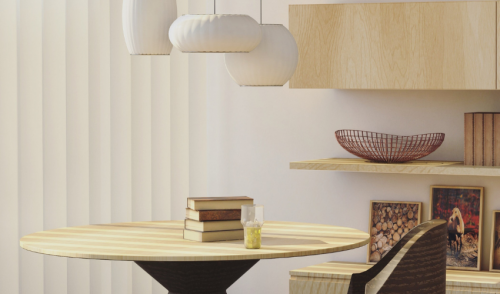 Light wood tones, natural materials, and a casually modern aesthetic are in. The interior design team at PulteGroup, Inc. is out with its annual look at the top trends to look for this year. PulteGroup’s in-house team of interior designers exclusively merchandise, design, and furnish model homes across all brands nationwide. Inspired by the lives of home buyers and influenced by the latest trends, the team will design and decorate upwards of 450 model homes in 2019. Layered neutrals meet vibrant accents in the top color trends for spring. Click here to watch.